Want realistic home theater bass impact? 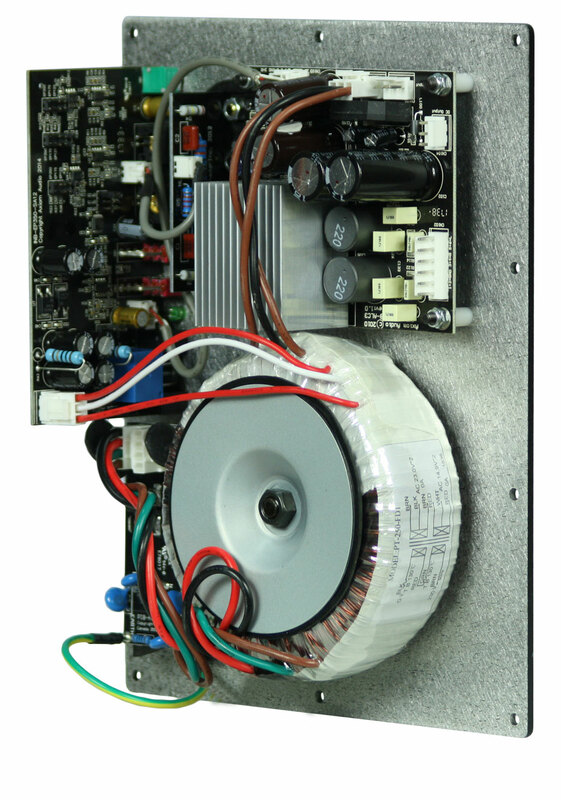 The EP175 uses a powerful 200-watt internal amplifier with a robust linear power supply. 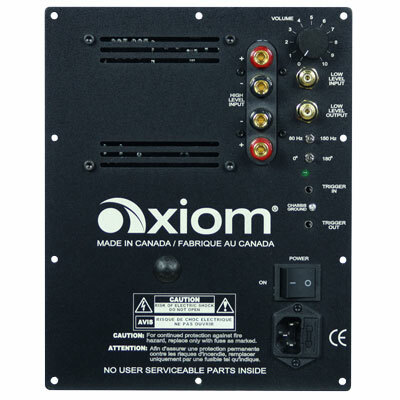 This power supply gives your EP175 lots of dynamic headroom for burst of heavy bass to produce convincing low frequency effects - explosions and deep musical bass from home theater soundtracks. 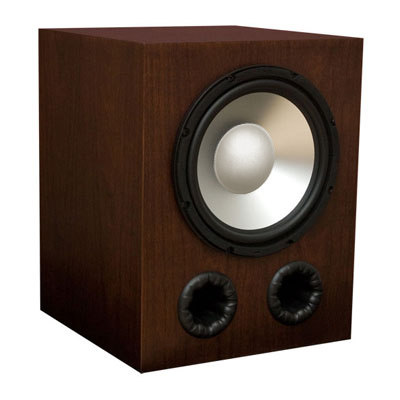 This isn't a low-budget one-note squawking box - you'll be impressed with the tuneful response of this sub. 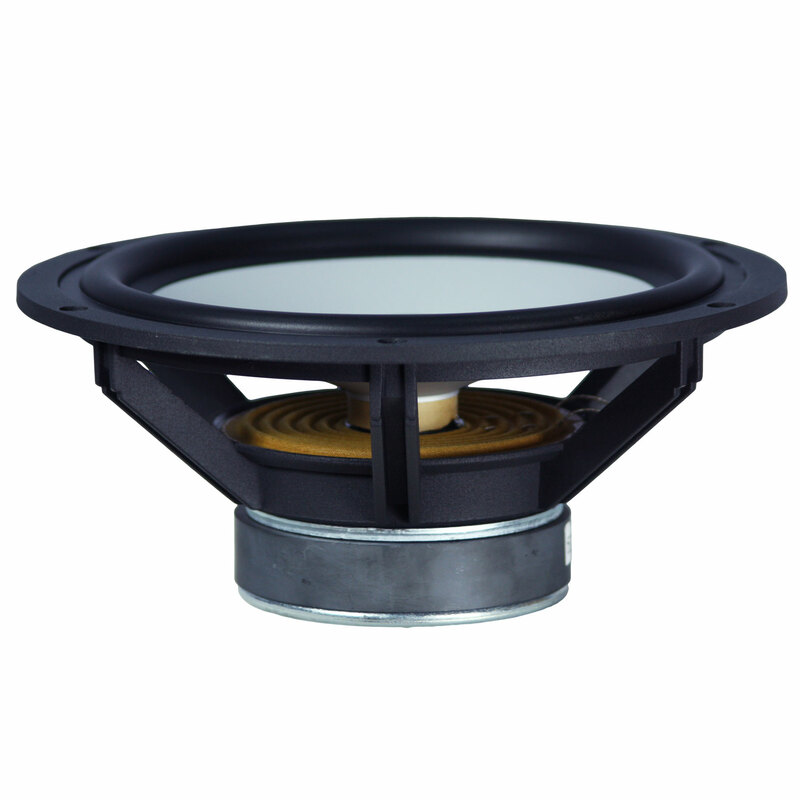 The EP175 features a robust 10-inch aluminum-cone driver and cast-aluminum basket, which provides a linear performance with excellent heatsinking properties; it is less susceptible to the distortion and breakup that plague other subwoofer cone materials. Our proprietary Vortex port is a highly efficient dual-port array that eliminates port noise yet increases low bass output. This is an ideal sub for typically sized living rooms (approximately 20 x 12 x 8 feet). 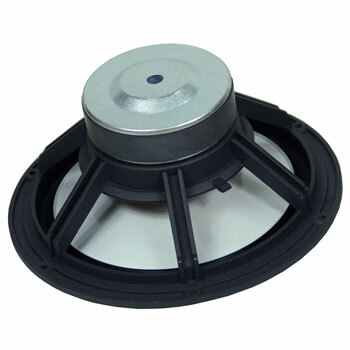 The EP175 comes with anti-resonance rubber feet or you can choose optional custom metal spikes at no extra charge by clicking on Customize Yours. 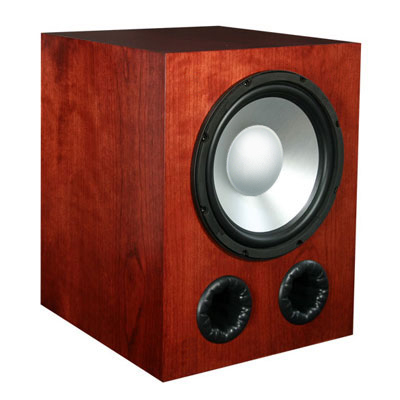 These feet ensure that the speaker stays put while the rest of the room vibrates around it! 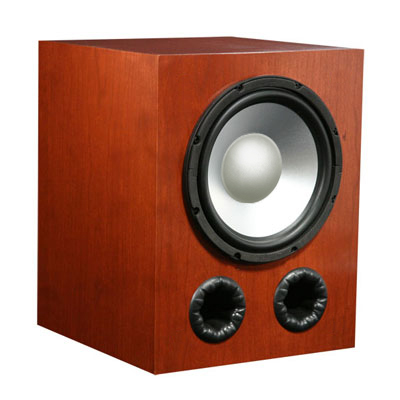 It features an output jack so that you can 'daisy-chain' a second subwoofer into your system for even smoother bass response throughout the room. 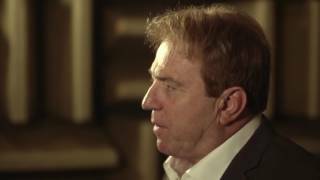 Audition the EP175 in your home for 30 days. 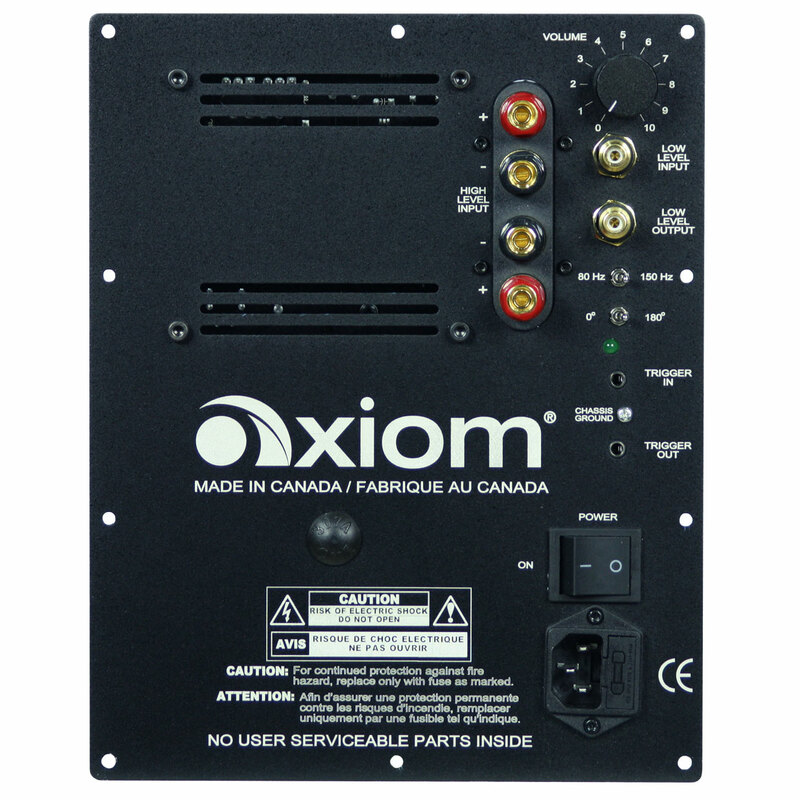 Features an industry-leading five-year warranty on all components and free shipping! 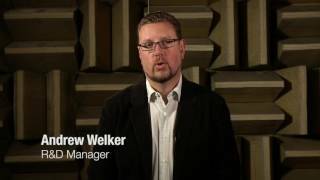 I love the home theater in wall system. I used m-22 in front, the m-3 in the ceiling rear, the vp 150 shelf center, and the ep175 v3 sub. It is an awesome setup. The surround stereo is also fantastic for music listening. 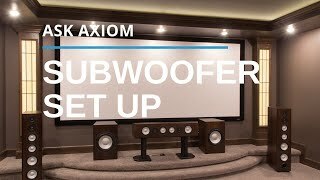 I also put 4 m-3 speakers in the ceiling of a family room kitchen and have been impressed by the sound for stereo listening. The axiom products were easy to install. The email and phone responses were most helpful. Being in Hawaii, ordering merchandise on-line is often prohibitive because of shipping and handling costs. Some companies gouge with S&H; some companies do not bother selling to Hawaii addresses at all. 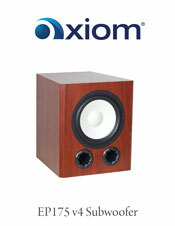 Axiom Audio does it the right way with outstanding policies and customer service. 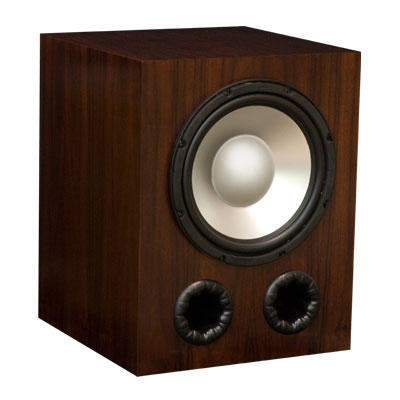 The speakers are pretty good too. Keep up the great work! It shook my drink off the table. Excellent! I spent a few months without a sub and am now wondering why I ever waited so long before buying the EP175. Initially, I was considering going with another company for the sub. I narrowed it down to three competitors. At first I wanted a downward or floor-firing sub; though it was the EP175’s musical proficiency that sealed the deal. 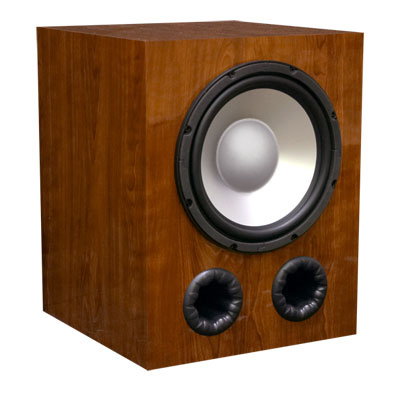 All the floor-firing subs had a lag, or delay if you prefer, on all music. 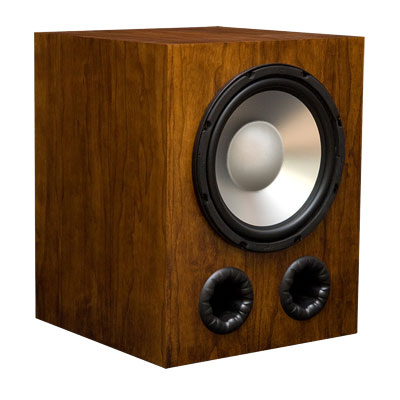 Nothing will hurt a musician’s or music enthusiast’s ear more that hearing a bass riff or for that matter a drummer’s double-base run sound sloppy and uneven. It should also be mentioned that the EP175 does a fantastic job in any movie as well. Deep tight bass = EP175. I just wanted to let you know that so far my system sounds great. 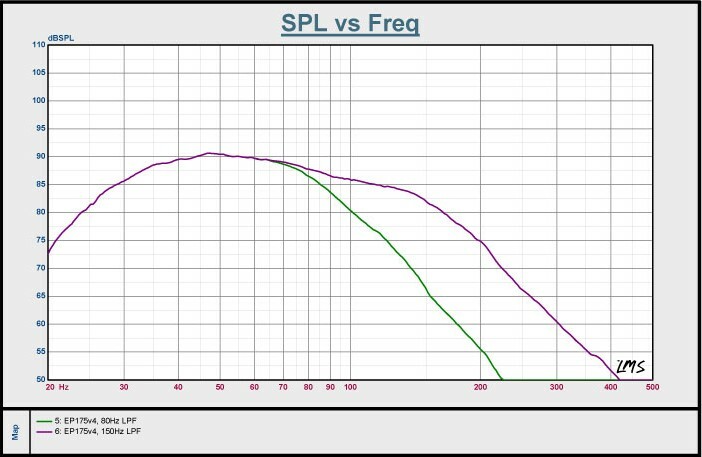 These last two speakers will complete my rear surrounds. 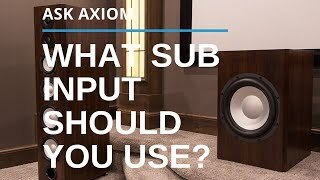 All other speakers and my sub are also Axiom. I just can't say enough about your products (to anyone who will listen to me by the way). 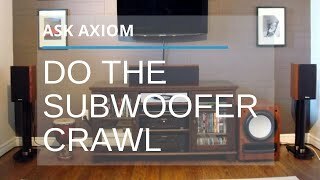 I've always used high quality electronics, but it wasn't until I upgraded my loudspeakers to Axiom that I realized what I've been missing in my music and movies. 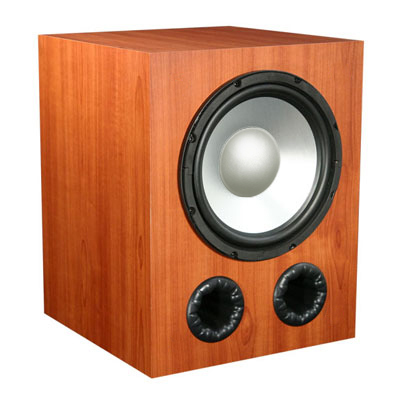 I don't know if I should tell you this because I don't want you to raise your prices, but my system sounds better than my friend's setup using Polk speakers that cost him about $1000 USD more than mine (we are both using identical electronics and brand). Keep up the excellent work. Thanks again.